Aloe Vera Liquid Extract is a 100% (1:1) pure Aloe Vera extracted into a glycerin and water base for easy use in all your water soluble skin care products such as …... This Aloe Vera Facial Soap Recipe was specifically designed to be gentle on the face. Our facial skin takes a lot of abuse compared to the rest of our body. It is constantly stretched and pulled by just laughing and talking. We rub it, scratch it, apply products to it that the rest of our body escapes. We also get a lot of sun on our face compared to the rest of our skin. These Aloe Vera and Lavender Skin Soothing Cubes contain a combination of aloe vera liquid and fresh aloe vera juice from inside the plant. Glycerin is added for its humectant properties, and lavender 40/42 essential oil gives a light scent.... 3/10/2013 · I haven't tried aloe juice and goat's milk together, but maybe someone else has. It seems to make the soap more silky, but I don't think much survives the lye monster. It seems to make the soap more silky, but I don't think much survives the lye monster. 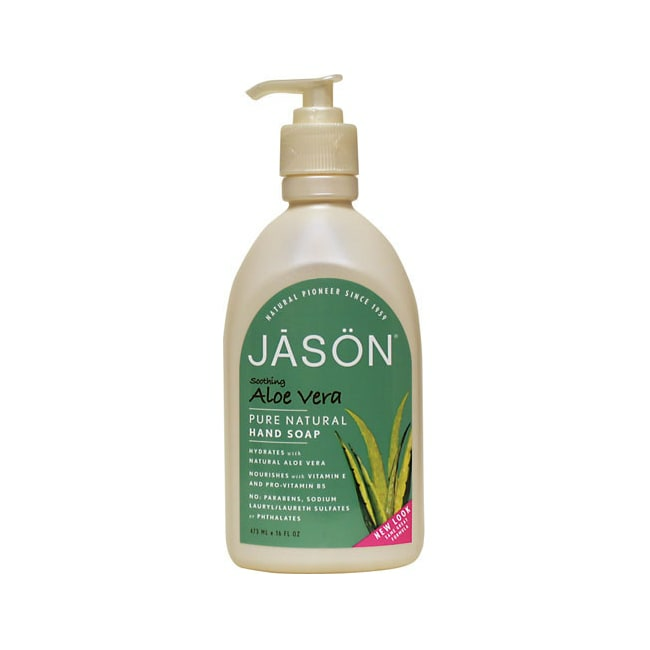 Aloe Vera Liquid Extract is a 100% (1:1) pure Aloe Vera extracted into a glycerin and water base for easy use in all your water soluble skin care products such as …... 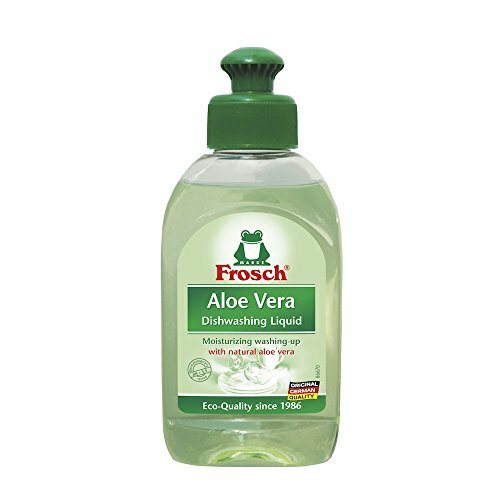 I almost always just use the 200x concentrate powder to make my own aloe vera juice as I don’t have my own aloe plant 🙂 As a bonus, products made with it last much longer than stuff made with juice straight from the plant as the processed juice/powder is sterile. How to Make Easy Aloe Vera Soap — The gel of this plant has many amazing benefits. It is especially fantastic for your skin. It soothes your sunburns, heals your wounds, improves infections, acne, yeast, eczema, and other skin irritations. This Aloe Vera Facial Soap Recipe was specifically designed to be gentle on the face. Our facial skin takes a lot of abuse compared to the rest of our body. It is constantly stretched and pulled by just laughing and talking. We rub it, scratch it, apply products to it that the rest of our body escapes. We also get a lot of sun on our face compared to the rest of our skin.